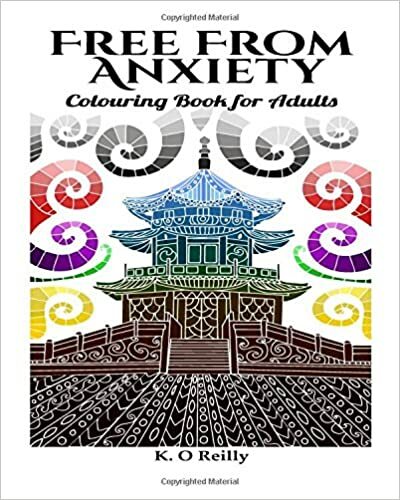 Adult Coloring Books are a fantastic way to relieve stress, be creative, and just have fun with various colors. There are themes with each word search puzzle including dogs, cats, animals, birds, and holidays like Christmas, Halloween, Easter, Valentine’s Day, and St. Patrick’s Day. There are word lists for each word search puzzle, but – for an extra challenge – try to find the words that match the theme without looking at the word list. Color the words and extra letters however you imagine. Each word search and quilt design is original for this book. To prevent the majority of bleed through, I have one major design per page with a smaller design or word list on the other side. 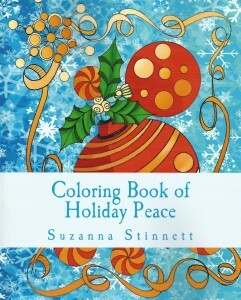 All you need is your favorite coloring tools and a smile. Have fun! 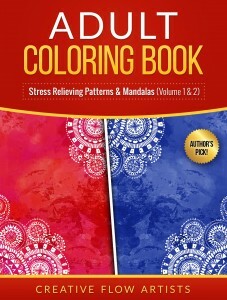 Looking for easy mandalas with big, wide lines and bold coloring areas? They’re here! 50 different mandalas. Bold lines. Bigger-than average coloring areas. 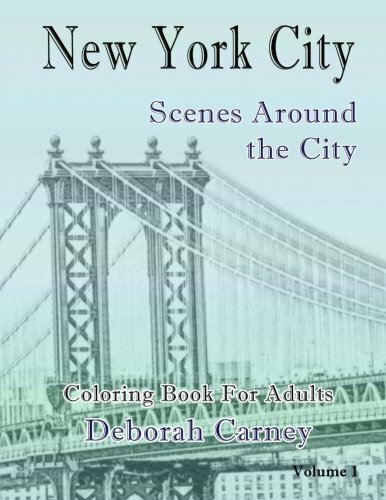 Three levels of detail: Basic, Intermediate, and Elegant, scattered throughout this lovely book. These mandalas began as sketches, and then heavier lines were added. So, they aren’t pristine, sterile, and “perfect” as computer-generated mandalas. 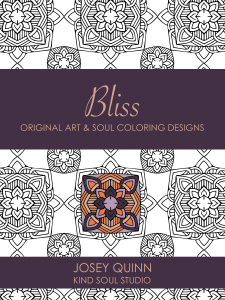 If organic designs are more your style, we think you’ll like these easy-to-see mandalas. 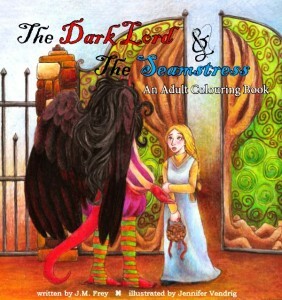 Bonus at the back of the book: Five sample pages from Aisling’s other coloring books, to see what other coloring books you might enjoy, as well. ***60 Original Designs! *** – Printed one side of the page! We are just children that grew up. We want to relax and explore our creativity. We want to play with different colors. We want our mind to go silent into a moment of pure flow. 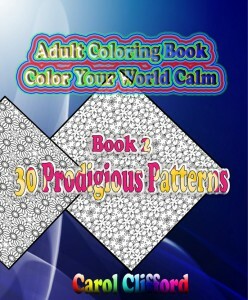 With these 60 beautiful Patterns & Mandalas you can finally sit back and relax. Get out of the everyday life and get in touch with your emotions and your creative mind. You’re home! You can relax now :).